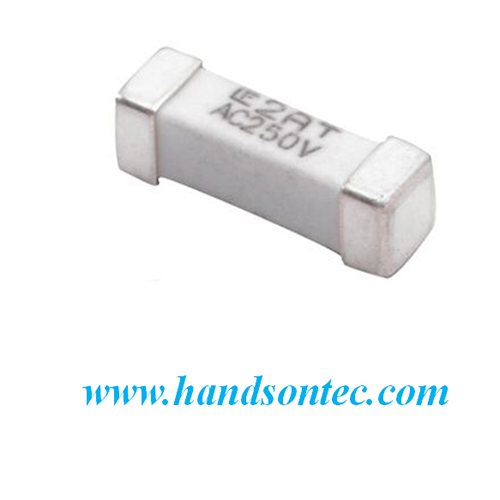 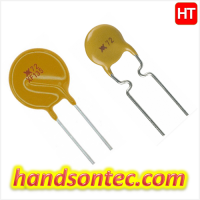 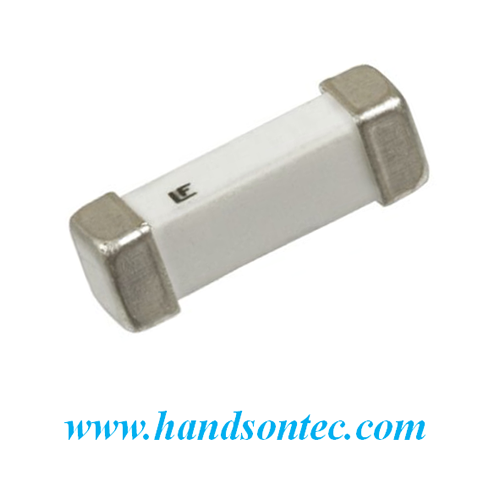 Home / Passive Components / Circuit Protection / 2A 600V Non-Resettable Surface Mount Fuse. 2A 600V Non-Resettable Surface Mount Fuse. The Littelfuse 461 series TeleLink® fuses are Halogen free, surge tolerant and offer over-current protection for a wide range of telecom applications without requiring a series resistor. 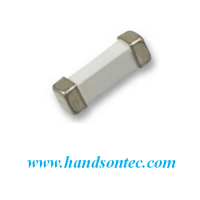 Suitable applications include line cards, modems, fax machines, phones, answering machines, caller ID devices and other products connected to a phone network. Dimensions: 10.1 x 3.25 x 3.43mm. 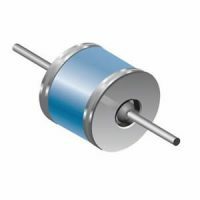 Breaking Capacity at Maximum Voltage Rating: 60A @ 600Vac, 100A @ 80Vdc.